Enchanting brick murals, gritty-gone-glitzy neighborhoods, and a tantalizing blend of art, fashion, music, culture & style scenes – welcome to Brooklyn, Big Apple’s most populous borough. 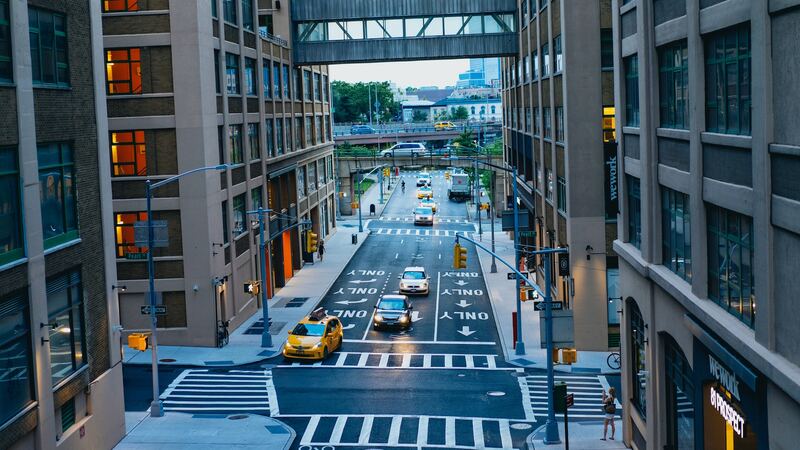 Strategically located and traditionally a residentially desirable borough for the working class, Brooklyn has been transformed in the past 20 years or so into a haven for office rentals. There Are a Ton of Reasons to Pick Brooklyn as the Location for You Next Office or choose a Coworking Space here. Historically a residential borough, Brooklyn has a consistently burgeoning population, with a high density of young adults. That’s why it’s an ideal location for companies seeking young, brilliant employees. Expect re-purposed warehouses, residential high-rises, industrial complexes, and a raft of newly built offices. The office space rent is far cheaper than averages in Manhattan, and elsewhere in New York. The average asking rent for a Brooklyn office sublease is around $40 per sq.ft while that of an office space staggers at around $48 per sq.ft. Cheap rent, de-gentrified neighborhoods, and easy commute have seen job growth in Brooklyn outpace that of Manhattan by nearly 500% in the past decade. Despite being home to nearly 2.7 million people, Brooklyn boasts some of the most eclectic neighborhoods within New York City. The 13-hectare Dumbo neighborhood is a welcome contrast to the dizzying high-rises of Manhattan. It features warehouse-turned-office-space buildings, cobblestone streets, and a beautiful backdrop of finesses cafes, restaurants, and trendy boutiques. Even still, Dumbo offers breathtaking views of Manhattan skyline. 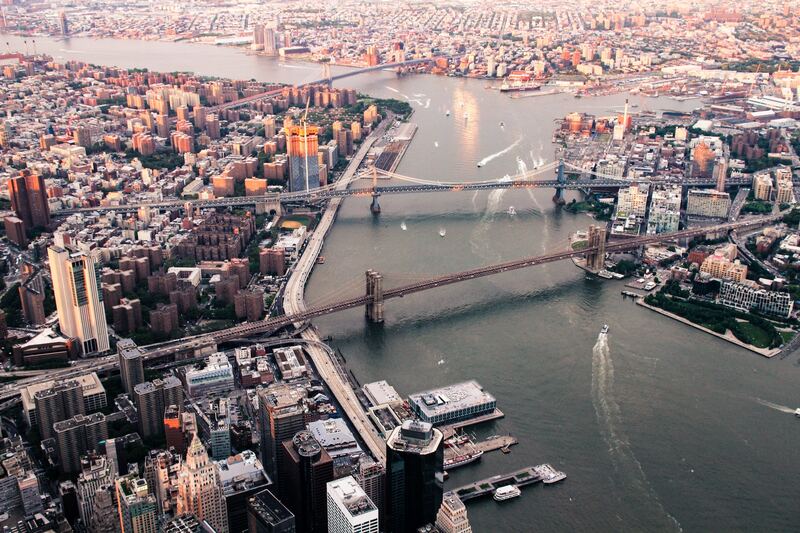 Everything you love about Manhattan without its hustle-and-bustle. The extensive transport network is another big plus for Brooklyn. Pretty much every neighborhood is walk-friendly and has robust bicycling infrastructure. The comprehensive bus network, subway system, and commuter rail stops help millions get to, from, and around Brooklyn. While using a car is not a favorite choice, Brooklyn is by far more driver-friendly than its neighbor, Manhattan. Dumbo and Downtown Brooklyn are great office locations if you want to save yourself and your employees the hassle of long commutes. Easy to find young, brilliant talents.